Typically, aluminum frame doors are associated with a modern architectural style. The door frame’s slim profile complements the clean lines of modern design and gives your home a sophisticated look. On the other hand, the slim design makes a more traditional style home seem wider and more open so that you can fully enjoy its rustic charm. An aluminum frame patio door from Milgard is also a good choice for homeowner’s seeking the comfort and energy efficiency that Milgard is known for without changing the overall look of your home. The beauty of an aluminum patio door by Milgard goes beyond the door itself. The wide field of vision made possible by the thin frame allows you to be able to appreciate your view outside. 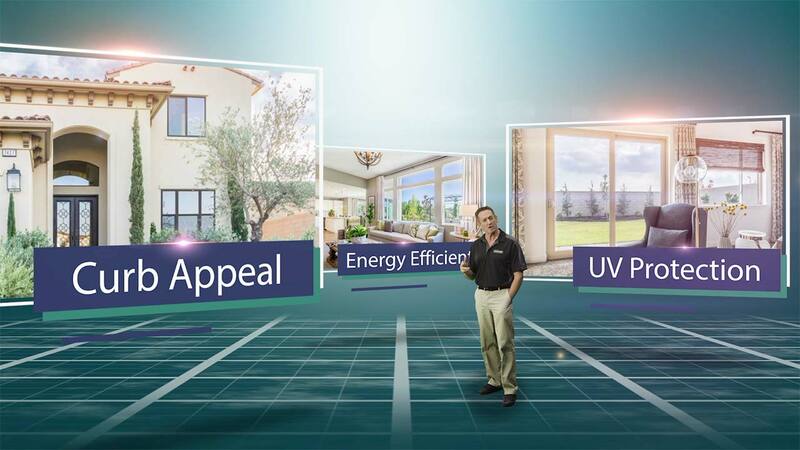 At the same time more sunlight will be able to enter your home and you’ll be able to enjoy a brighter ambience indoors. Since a thinner door frame takes up less space you’ll also have more opportunity for design freedom. The aluminum series of patio doors from Milgard are available in four different colors: white, tan, clear, and black. 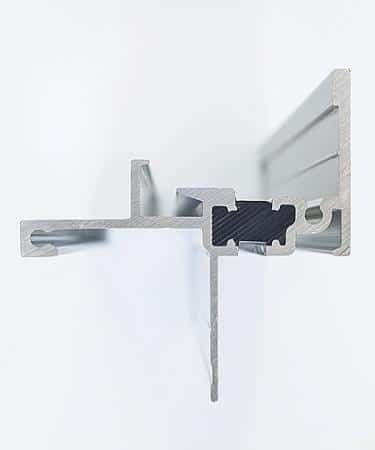 Available in 5/8” standard or 1-1/16” sculptured aluminum profiles sealed between panes. 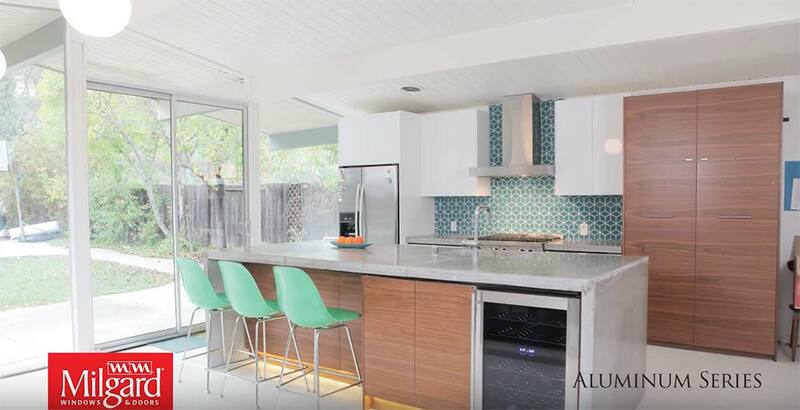 Unlike other manufacturers in the home improvement industry, Milgard does not consider aluminum to be a low cost alternative to vinyl or fiberglass doors. 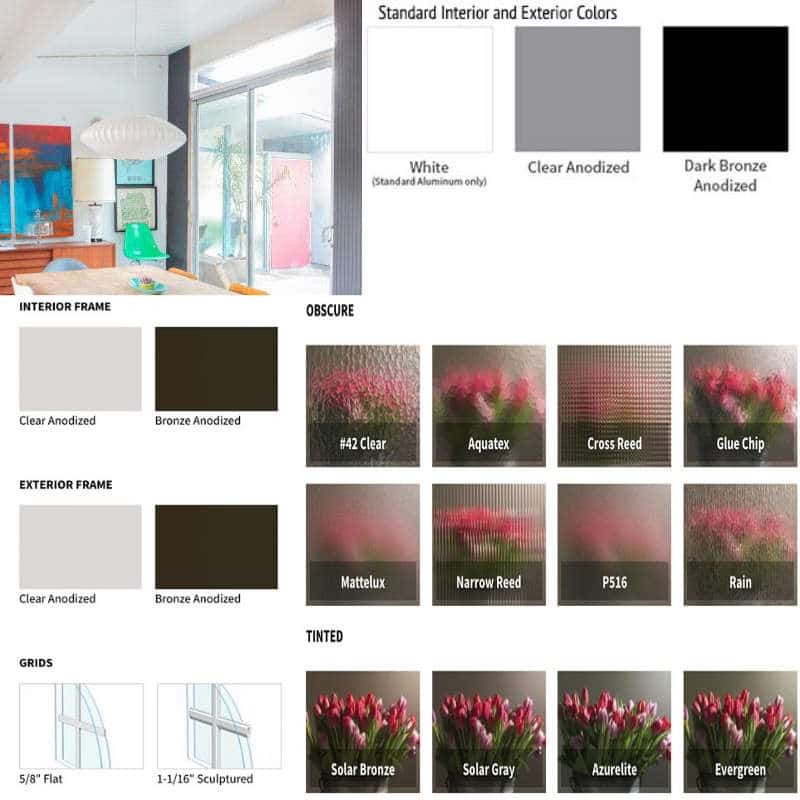 As the most popular manufacturer of patio doors in the western United States Milgard has recognized the high demand for aluminum frame patio doors. 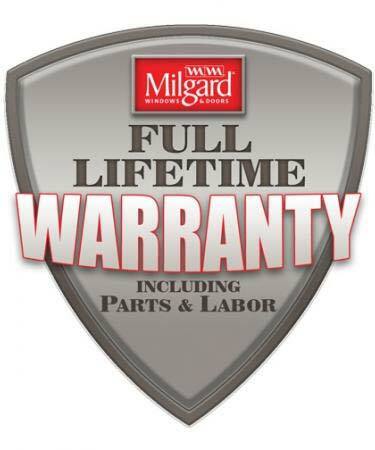 The specialists at Milgard are constantly innovating new technology to meet this demand while using only the highest quality products available today. To bring you the full benefits of an aluminum patio door Milgard has designed a series of components within the frame itself to maximize your comfort and your energy-efficiency. Milgard’s patented Thermally Improved Aluminum uses a system of polyurethane thermal barriers within the frame to reduce the flow of heat. All aluminum patio doors by Milgard also include dual-pane SunCoat® low-e2 glass. Milgard’s exceptional brand of glass reflects heat from both the inside and the outside. This way you can enjoy both cool summers and warm winters. You’ll even save money on your heating and cooling costs! here is no limit to the beauty that an aluminum patio door by Milgard will bring to your home. When you are looking through your patio door at the outside world and enjoying your light-filled living room you will wonder how you ever lived without it. 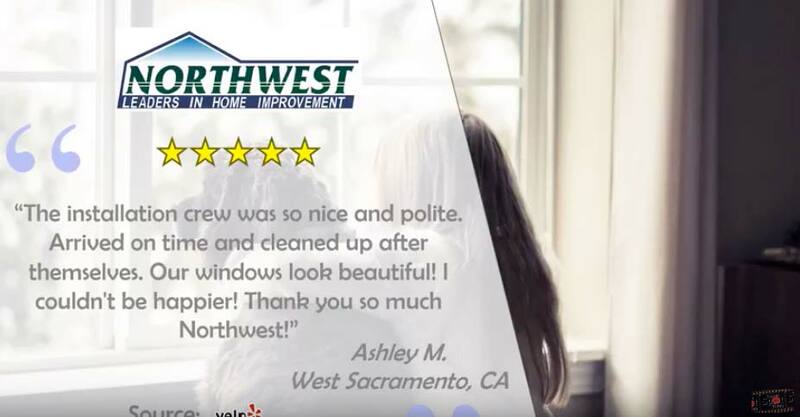 Northwest Exteriors knows that the durability, energy-efficiency, and long-term value of Milgard’s line of aluminum patio doors will also be a welcome change. 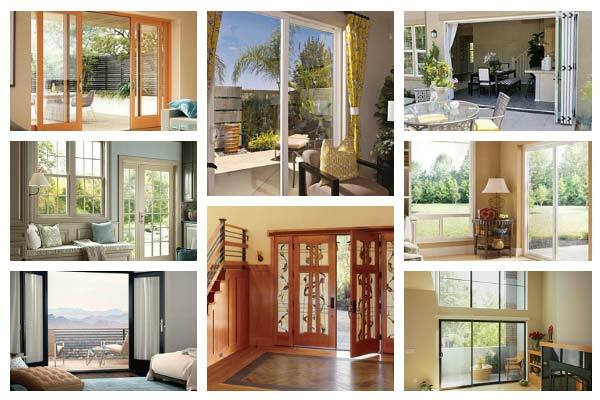 To learn all about what a Milgard patio door can do for you call Northwest Exteriors for a free consultation today.